“In Mikkeller we have over the years done ​​many collaboration brews. However,this one was a little unusual – we collaborated with the Swedish tattoo studio Crooked Moon. 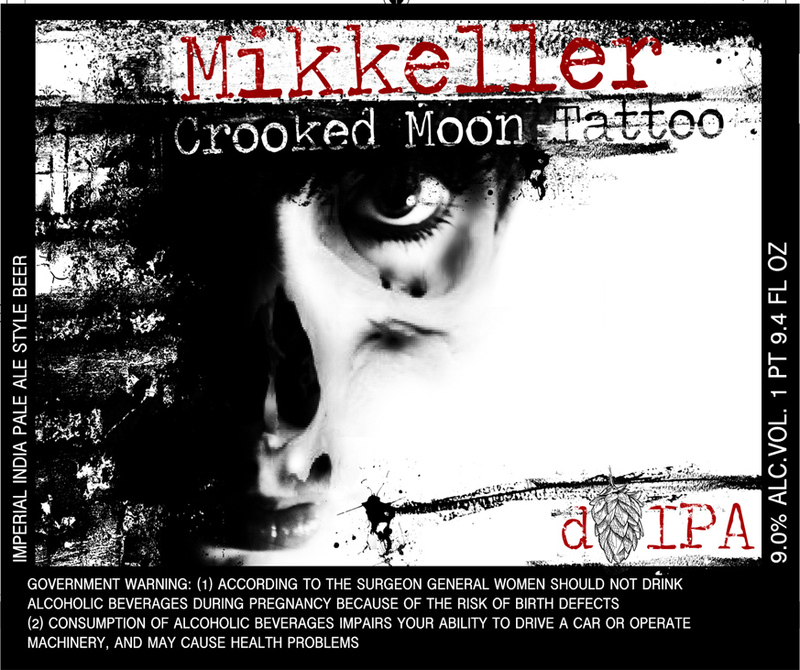 You’ll find Crooked Moon / Mikkeller DIPA find on draft and bottled.